This gallery is collection of photographs, thoughts and quotes of what is happening in my little section of the world and how I see it. And even though I call this “The Daily Post” I may not be able to post daily. I travel every week so I’m not always at my computer to post, however I’m never without my camera! I hope you enjoy this gallery as much as I enjoy putting it together. So, here’s to 2010 and the way I see it. Giving thanks today for pretzels and beer and the friends that you can cut loose and celebrate with! fun shot - love the quote! Excellent, beautiful quality to this image!! 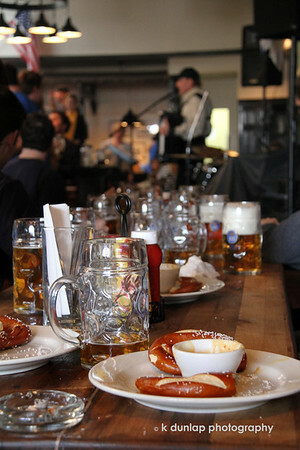 Love the pretzel and beer! Super shot.